Madurai Bench of Madras High court on Thursday reportedly recommended that contempt proceedings or disciplinary action be initiated against the Judicial Magistrate of Melur K.V. Mahendra Boopathy for “deliberately disobeying” its order in the illegal mining cases filed against some quarry barons in Madurai. Justice P.N. Prakash observed, “This court smells a rat in the act of the learned Judicial Magistrate, Melur, in as much as persons involved in illegal quarrying are mining barons, who are no ordinary mortals.” He also directed the Magistrate to take cognizance of all offences disclosed in the charge sheets filed by Madurai District Police in 98 different cases pending before him and commit all those cases to the Sessions Court concerned for trial in accordance with law. 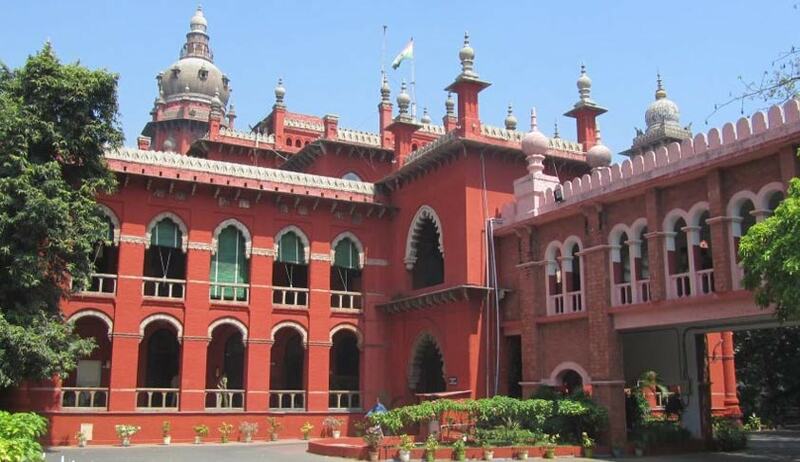 The order was issued when it was brought to the notice of the Court that even though the High Court had ordered the JM to take cognizance of all charges that attract the provisions of Mines and Minerals Development Act (MMDA) or Tamil Nadu Property (Prevention of Damage and Loss) Act, based on the chargesheet filed by the Police, the JM has taken cognizance of a lesser offence under Section 379 of IPC. “It is common knowledge that within the territorial jurisdiction of the Judicial Magistrate, Melur, scores of granite quarries are located. It also came to light that hillocks, waterbodies, burial grounds and other government properties were disappearing slowly in the area on account of illegal mining by quarry owners in connivance with police and revenue officials, thanks to political patronage. “The police made half-hearted efforts by registering First Information Reports under Section 379 (theft) of Indian Penal Code and under the Mines and Minerals (Development and Regulation) Act. Things galvanized when the First Bench of this court took serious note of illegal mining in and around Madurai and appointed a Court Commissioner to enquire into all facets of illegal mining,” the judge said. The Court noted that the JM’s act would mean that “the accused will escape with a flea-bite sentence (for theft).” The JM had reasoned that since the charge sheet did not point towards existence of intention of causing loss, cognizance of these offences could not be taken. The High Court however noted that the accused had used explosives to blast government properties for illegal quarrying. It hence observed that it could not be stated that the accused did not have any intention or knowledge about the consequences of the act done by them. Observing that, “One can wake up a sleeping man, but not a person pretending to sleep. The JM belong to latter category,” Justice Prakash hence directed HC Registry to send a copy of its recommendation to the Chief Justice to initiate contempt proceedings or disciplinary proceedings or both against the JM.